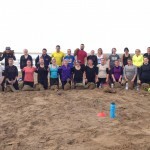 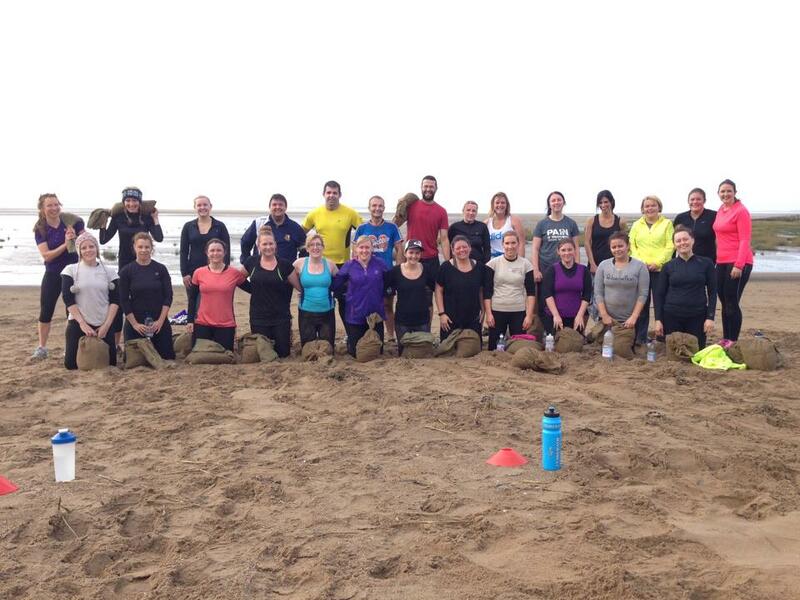 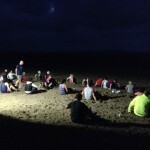 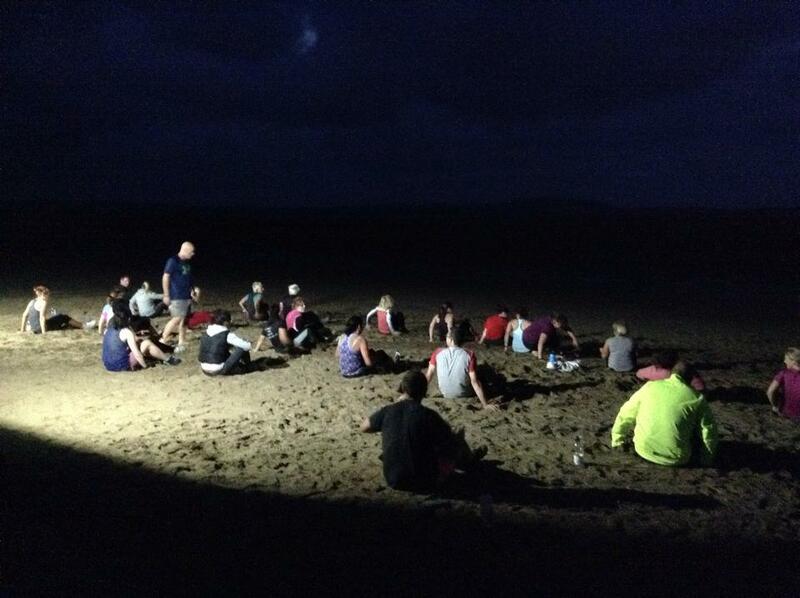 In October Llanelli Beach Bootcamp took part in their second Back 2 The Trenches challenge… 20 plus members took the challenge which covered 6km or 12km. 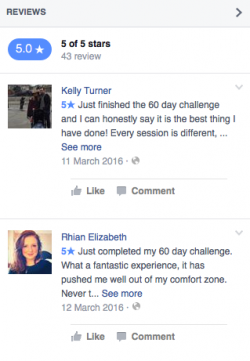 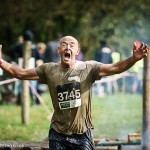 They ran through mud and water whilst overcoming a series of obstacles and challenges. 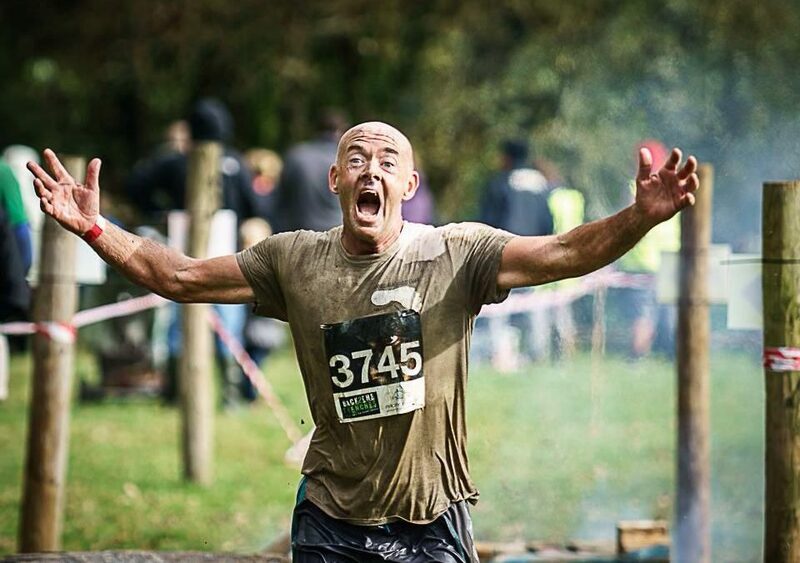 Congratulations to everyone who took part and made it round the course. 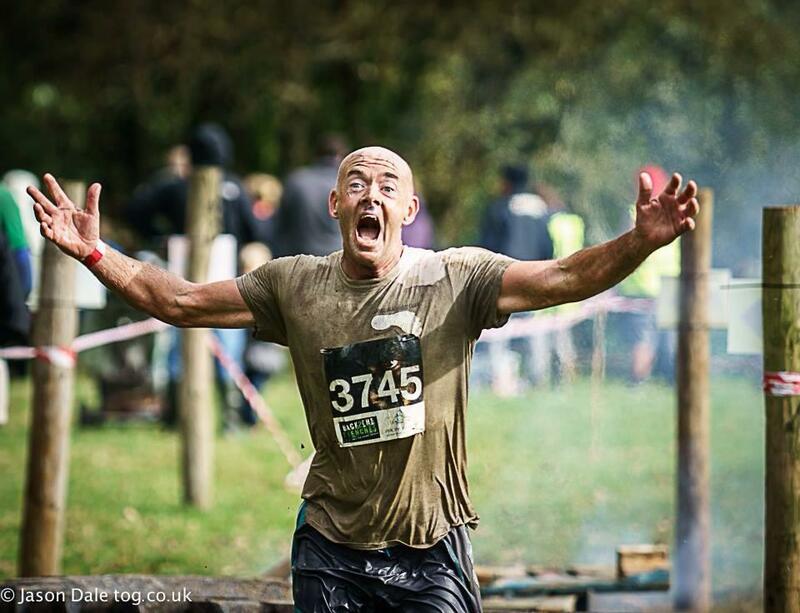 See you all again in May 2015.